Valentine worked at Pandora for more than three years. OAKLAND, CA: Pandora communications head Will Valentine will depart the company next month after a three-year stint. Valentine, Pandora’s VP of comms, said in an internal memo that he decided the time was right for a change in mid-August. His last day at Pandora will be in mid-November, a source familiar with the situation said. Valentine declined to comment. Valentine reports to CMO Nick Bartle, who succeeded Simon Fleming-Wood in the position earlier this month. The company is seeking a replacement for Valentine, a source close to the matter said. In the internal memo, Valentine noted that during his time at Pandora, he and his team have "meaningfully reshaped the massively contentious – and erroneous – narrative" between Pandora and artists that dominated headlines when he first arrived. Valentine joined Pandora in July 2013 to build and lead the communications function, shortly after the company went public. At the time, the company was facing crises including a full-fledged artist revolt and the pending launch of the now-defunct iTunes Radio. 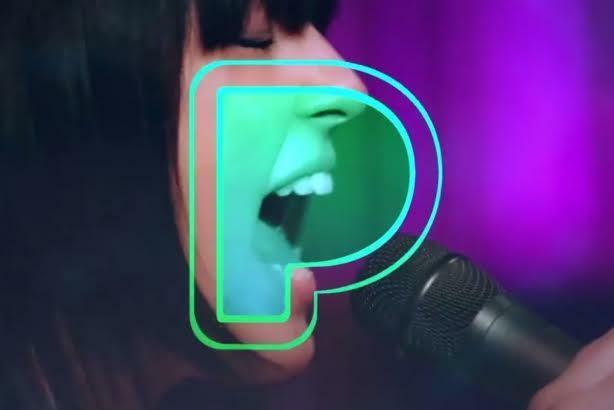 Now on stronger footing with artists, Pandora is set to launch an on-demand product. Valentine’s departure follows a major management shakeup in March, including the departures of CEO Brian McAndrews and Fleming-Wood. Melissa Waters, VP of marketing, also left the company to join Lyft as its head of marketing. Prior to Pandora, Valentine spent 11 years at Visa in various PR leadership roles.